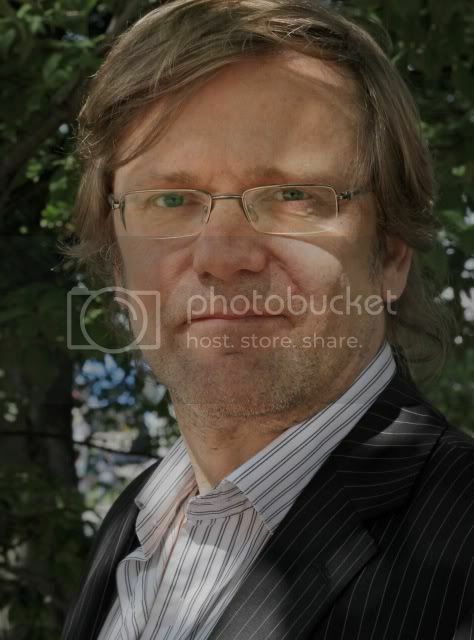 Tero Kaukomaa graduated in business and marketing from the Helsinki School of Economics in 1987. Marketing and commercials drove him into the world of cinema and in 1997 he established Blind Spot Pictures, producing and co-producing more than 15 feature films. Tero Kaukomaa believes in quality, thinks through marketing and wants to bring fresh content to the markets with creative methods. He is a member of ACE and the European Film Academy and has offices in Helsinki, Finland and Zürich, Switzerland.